EUCALYPTUS OIL - 4 oz. Eucalyptus Oil is a gift from the leaves of trees from Australia and New Zealand. Eucalyptus leaves are the favorite food of koala bears. Eucalyptus Oil is a powerful antiseptic of specific value for boils, carbuncles, and skin ulcers. Eucalyptus has proved to be useful for wounds, cuts and scrapes. Infections may be avoided if Eucalyptus is applied externally instead of Iodine. The greatest benefit of Eucalyptus is its use in decongestion of respiratory channels: colds, flu, sore throat, irritation and dryness at the back of the mouth and behind the nose. Breathing its vapor is aromatherapy and will clean the nose and chest. It may be applied externally across the sinuses to relieve congestion and headache. 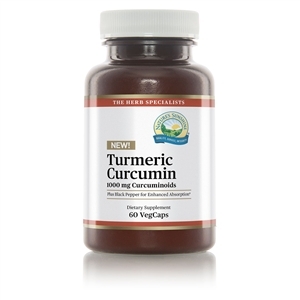 Apply to the chest and back for bronchitis, asthma, fevers, and related disorders. Taken internally, (a few drops to a cup of water) it relieves the following conditions: croup, asthma, hemorrhoids, inflammation of reproductive and urinary organs, and fever disorders. Taken internally with Buchu, (add a few drops of Eucalyptus Oil and 80 drops of Buchu extract to a cup of water) the prolapsed (fallen) uterus is corrected and offensive odors are diminished. Can also be applied to aching joints. * DOSAGE: Brush a drop on the tongue as desired. Apply externally on cuts, scrapes and wounds to prevent infections and speed healing. Eucalyptus can be applied to chest and back for bronchitis, asthma and related disorders and to chase away fevers. Can also be applied to aching joints. SUMMARY OF HISTORICAL USES: Antiseptic, Colds, Flu, Sore Throat, Asthma, Bronchitis, Cuts, Scrapes,Fevers, Cuts Mucus, Breathe easier, Boils and Swelling. * Eucalyptus Oil is a powerful antiseptic and decongestant with pain relieving qualities. It has a cool and clean scent and goes to work immediately. Eucalyptus Oil goes to work more or less instantly. Eucalyptus Oil can be put on cuts and scrapes for its excellent antiseptic properties. Eucalyptus Oil has a swift penetrating, cooling and soothing effect when you need to breath again. Put a few drops on a handkerchief and breathe deeply if you have a cold, head congestion or the flu. Eucalyptus Oil can be applied on the throat and a drop can be brushed on the tongue for quick relief from congestion and throat discomfort. Eucalyptus Oil goes to work right away to cool and soothe a sore throat so you can swallow better again. Apply over swollen sinuses for quick relief. 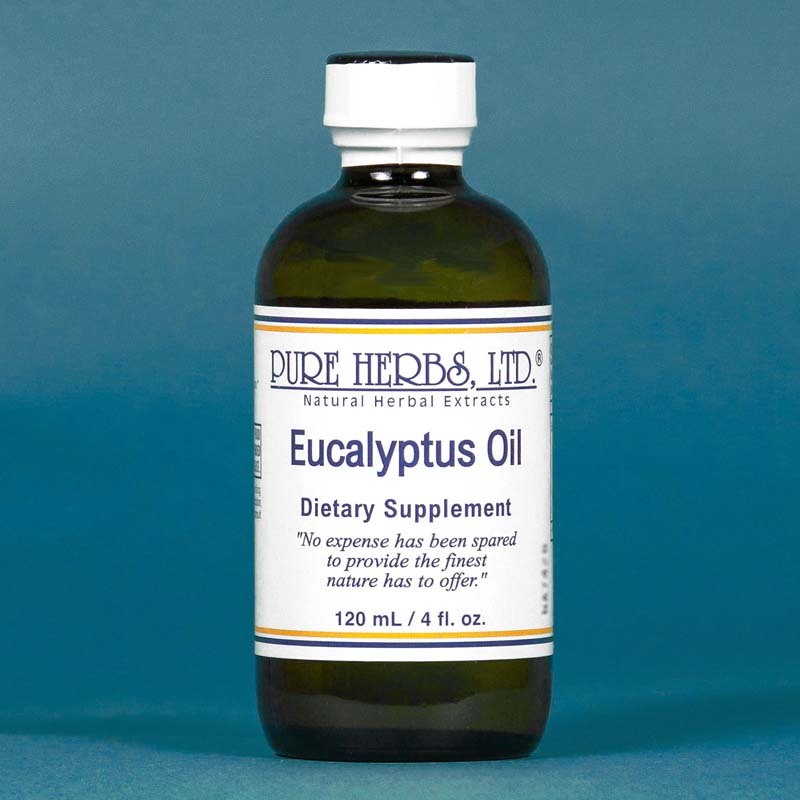 Eucalyptus Oil can be put on the chest to cut mucus and congestion so you can breathe easier again. Cover up warmly after application so it can do its best work and the person does not get a chill. Eucalyptus Oil can be rubbed into sore muscles and aching joints. Eucalyptus Oil - add a few drops to douche water for a cleansing antiseptic and deodorizing effect. Eucalyptus Oil can be applied to the temples and back of the neck to lower fevers. Eucalyptus Oil can be applied around or on swellings and boils to reduce swellings and relieve discomfort. * CAUTION: Do not put Eucalyptus Oil in eyes or undiluted in private areas. If accident, flush thoroughly with water.